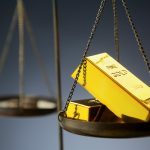 The SPDR Gold Shares (NYSEArca: GLD), iShares Gold Trust (NYSEArca: IAU) and other gold ETFs delivered solid first-quarter performances even as demand for bullion dipped in the first three months of the year. “Gold demand of 973.5t was the lowest Q1 since 2008. 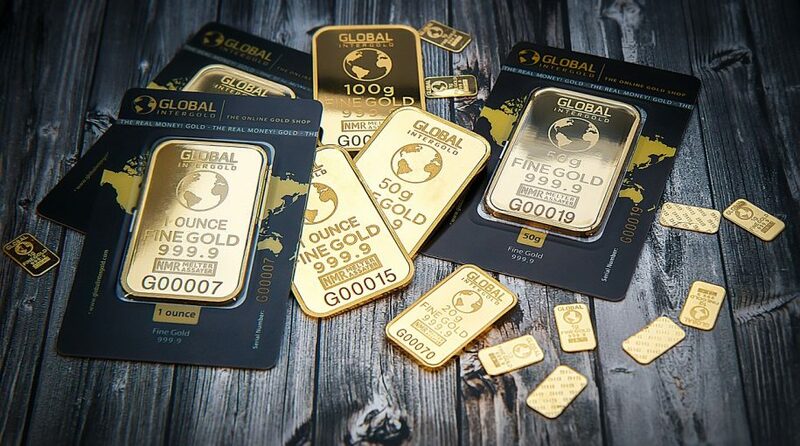 The main cause was a fall in investment demand for gold bars and gold-backed ETFs, partly due to range-bound gold prices,” according to the World Gold Council (WGC). As the dollar has strengthened, GLD and other gold ETFs have recently given back some gains and are now flat on a year-to-date basis.